With a major winter storm approaching the Northeast, Amtrak has modified several services in the region and canceled one between D.C. and an area of Virginia on Thursday. WASHINGTON — With a major winter storm approaching the Northeast, Amtrak has modified several services in the region and canceled one between D.C. and an area of Virginia on Thursday. 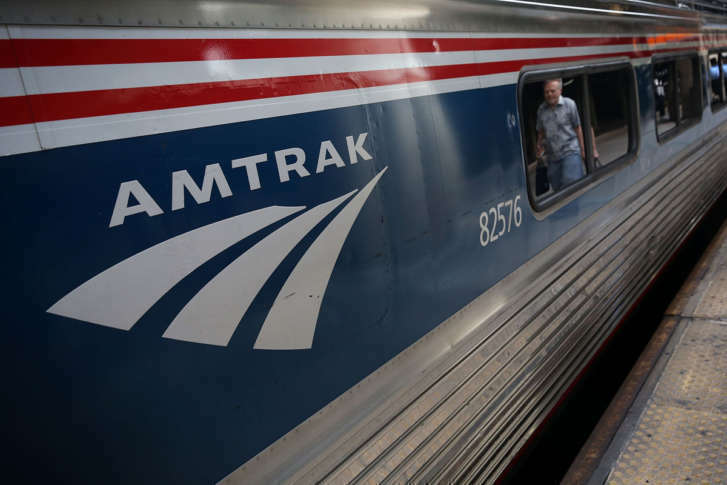 The Northeast Regional service between D.C. and Newport News/Norfolk, Virginia, is canceled Thursday, Amtrak announced in a press release Wednesday night. Between New York and Boston, Amtrak is operating Acela Express and Northeast Regional services with reduced frequency Thursday. Shuttle service between Springfield, Massachusetts, and New Haven, Connecticut, is also operating on a modified schedule. Trains are expected to operate as scheduled for Keystone, Empire and Downeaster services, which run through parts of Pennsylvania, New York, Massachusetts and Maine. Travelers can subscribe to email or text message notifications for Amtrak delay alerts here and keep track of other services alerts online.